Obtain fast as well as reliable skip hire services for SW11 Battersea Clapham Junction region of London by calling the professionals of Easy Go Skips Hire. We offer skip hire services of various sizes in Clapham Junction and its surrounding areas in the most professional manner. We cater to the household sector, commercial sector and construction sites, thus are competitive enough to meet every clearance demand irrespective of its size. 4 yard, 8 yard, 12 yard, 20 yard are some of the skip size services offered by us. 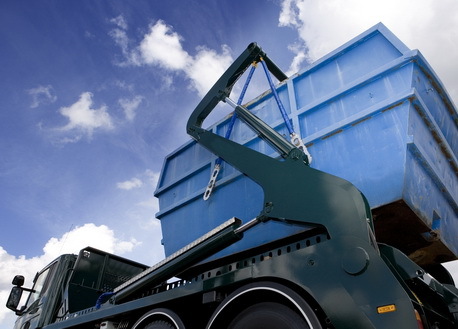 Our legal operations as we are licensed waste management company. Our reliability as we can offer same day clearance services. Our services are performed by trained professionals with quality tools and equipment. Our cost-effectiveness as prices are charged on the basis of volume of waste removed. So, hire us by following our simple procedure. Simply call us at 020 3598 2242, obtain a no obligation quote, book a date and time in advance and have a skip delivered to your doorstep.